If you need mac replacement parts, you can get them from dealers such as DV Warehouse. And when you decide to buy a hard drive for your computer, it is vital to verify and understand if the hard drive is suitable for your needs and if it has or lacks the features you may or may not need. Unfortunately, with the frequent changes in hard drive technologies, sometimes it can be confusing and frustrating when you are considering to purchase a hard drive. 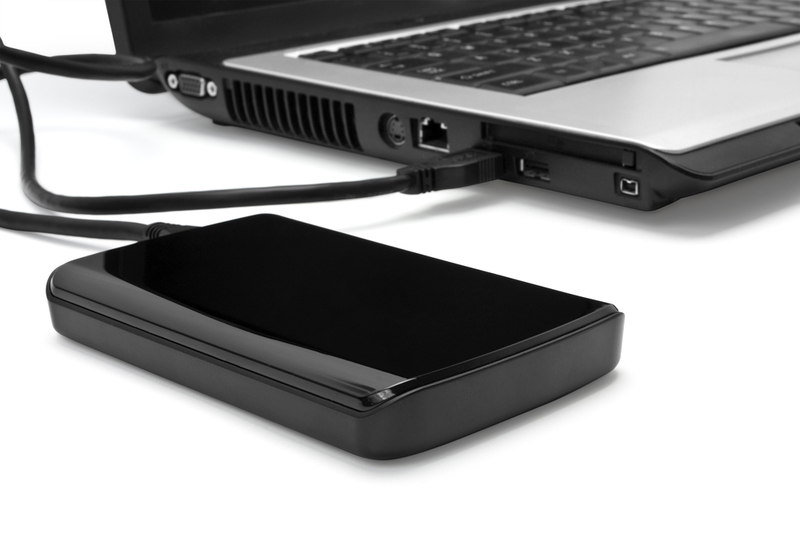 The following tips will help you in choosing the right hard drive to suit your needs. If you are buying a new drive because you need more storage space, you can add a new hard drive without removing the current one. The benefits of adding a new drive are that you can gain extra storage space without having to delete any of your existing files or without reinstalling any programs. Before replacing hard disks make sure that they are compatible with your mac and its internals such as video card no. 661-4664. • SATA— this is the most common and is used with all new computers. Most current computers can accommodate at least two SATA hard disks. Hard drives and many other components can use an SATA connection. Thus, make sure your computer has an SATA connection before you purchase this type of drive. • IDE/ATA/ATAPI— these are standard hard disk interfaces used with older computers. IDE can accommodate a maximum of four devices. Make sure your computer has an IDE connection before you purchase an IDE hard disk. • SCSI— this kind is less common. It is mostly found in older Apple computers, IBM, and some computer servers. SCSI is faster than IDE and can support up to eight devices. • External (USB, Parallel, or FireWire)—Several external hard disk solutions are available for your computer. They include USB, eSATA, Parallel, and FireWire. When you are considering you buy an external hard drive, look at its speed for transferring data to and from the hard disk. A hard drive is a vital component for data storage in your computer. You may decide to install a new disk or replace an existing one. When you do so, remember the above tips to avoid buying the wrong type of disk and lose money.